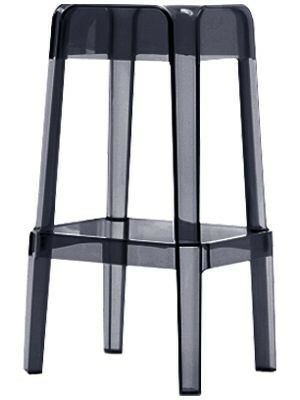 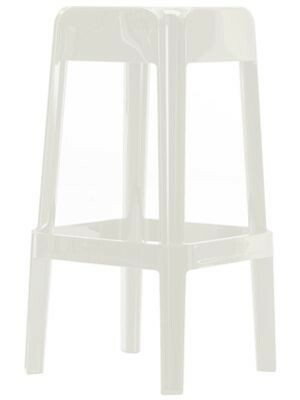 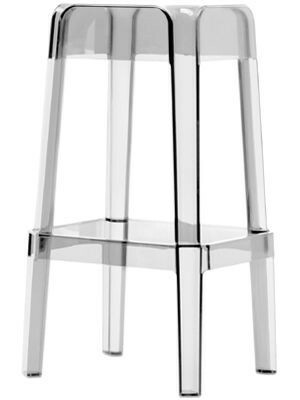 Plastic highstool made from strong and durable polycarbonate. Suitable for outdoor use. Available in 2 heights 650mm and 750mm. 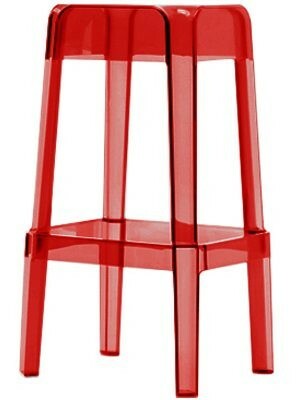 Matching lowstool available.